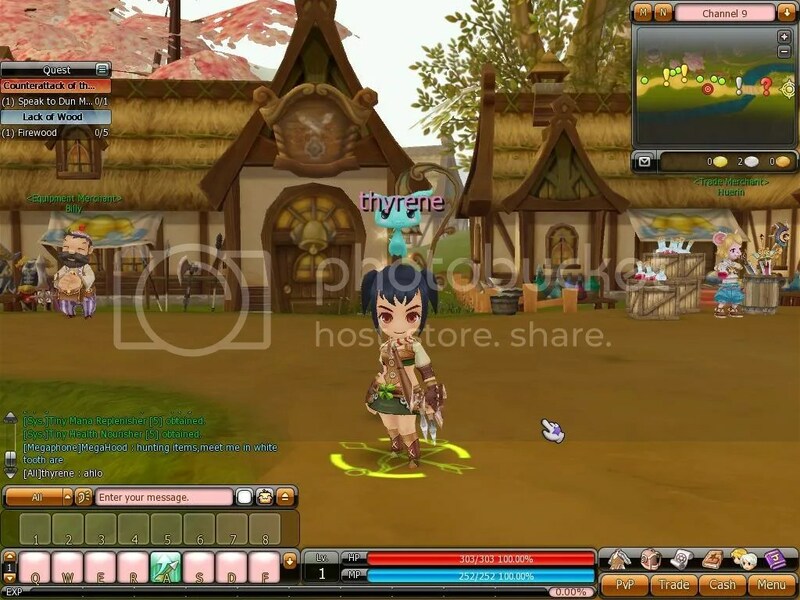 Asda Story is a free to play mmorpg (massively multiplayer online role-playing game) with an item mall system. Asda Story is a word which means “topsy-turvy”. “Topsy-turvy” is a musical drama film in 1999 from United Kingdom in Europe. 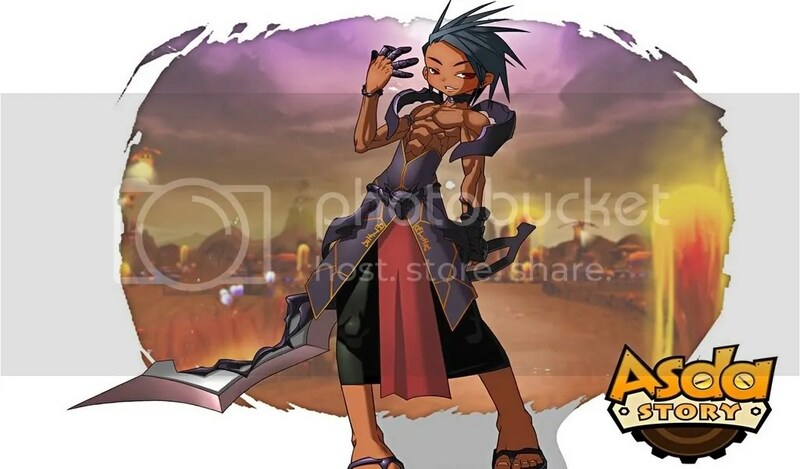 Asda Story is originally from Korea and Japan, called: “Micmac Online”. 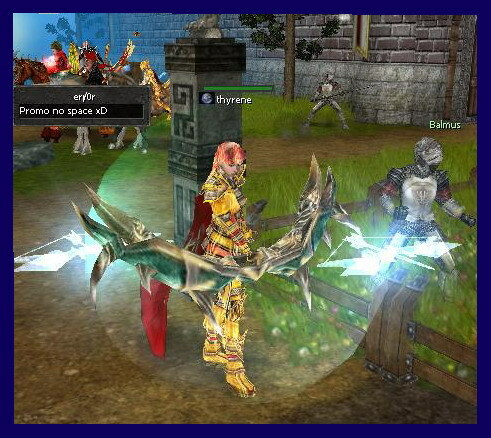 Then last August 5, 2008 it was published in USA Server by gamecampus.com. After a year, foxxgames.com publish ASDA Story in Europe. 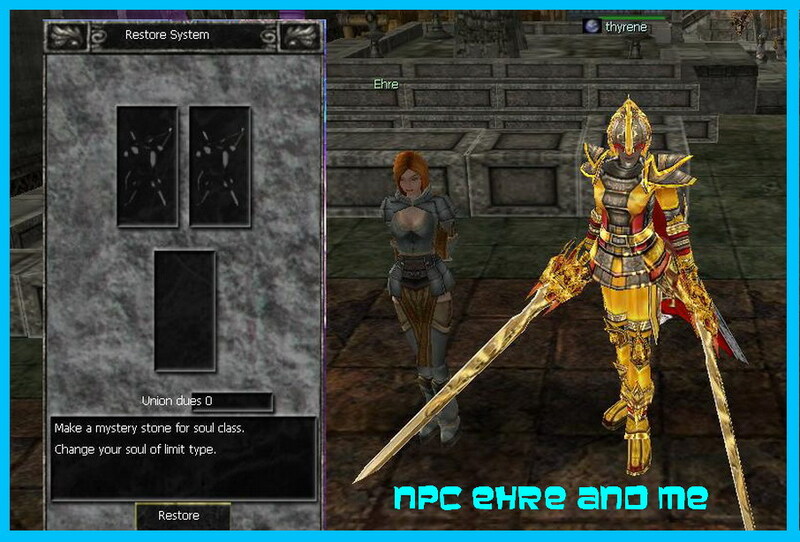 Job class start at level 5, when you acquire the level 5 you can choose one of the 3 NPC’s in Alpen town with 3 different classes. Then, it’s your journey to choose what class you want for your character. 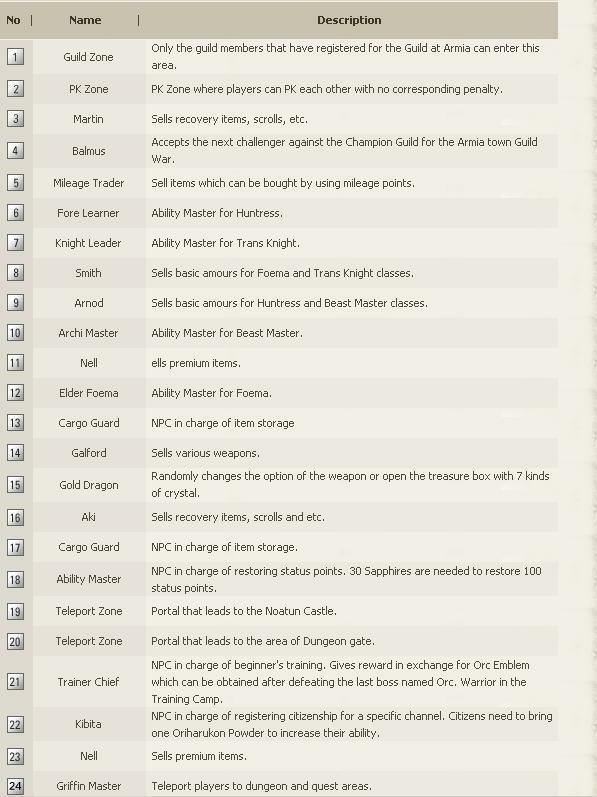 Unique System not only in ASDA Story but also among other mmorpg’s. I’m not sure if other MMORPG’s got this system. Soul Mate System is like you are finding for your partner in game. But who knows not only in game but also in real. 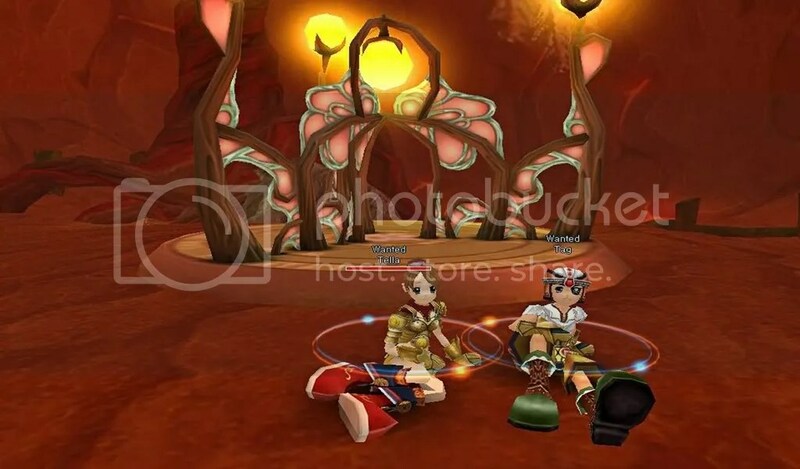 Since other players finding for in-game relationship, ASDA Story is fitted for them. It is a party for two player’s continuously not unless if you broke up with them. What’s good of having a SOUL MATE in ASDA? 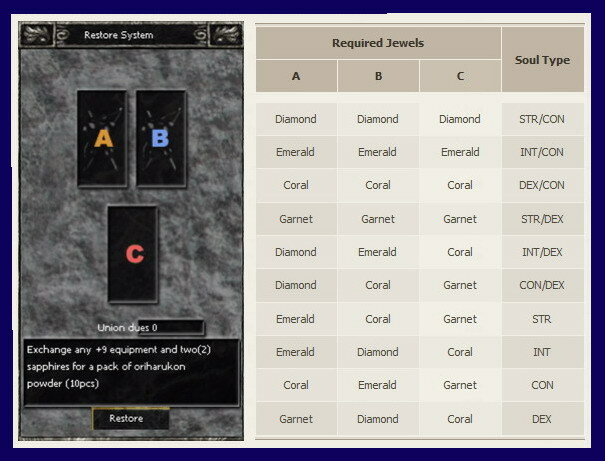 Since it is a unique system, they got special benefits for those who got Soul Mate inside the game. You can gain different Emoticons and Skills. Before gaining all skills, you need to level up the Soul Mate. Also, if your soul mate is ON or log in, you can gain Experience points if you are near with him/her. Your Soul Mate can also have Experience points even if his/her is offline by using Soul stone, when your Soul Mate log in to the game again, he/she will earn the experience points. When you broke up to your Soul Mate, your special benefits will lose and Soul Mate level will start to zero, however you can still get it if you go back with them. But remember that only 3 list of your previous Soul mate, if his not in the list anymore, you cannot gained the old Soul Mate level and skills. To be able to completely change your class, you need to finish job class quest given by NPC. It is also the way to learn new skills in your character. This quest helps new players to be familiar in the game. NPC gives various stories about the game. Their rewards are gold, experience points and other items. If you don’t want to hang out with monster’s whole day, you can do this quest. 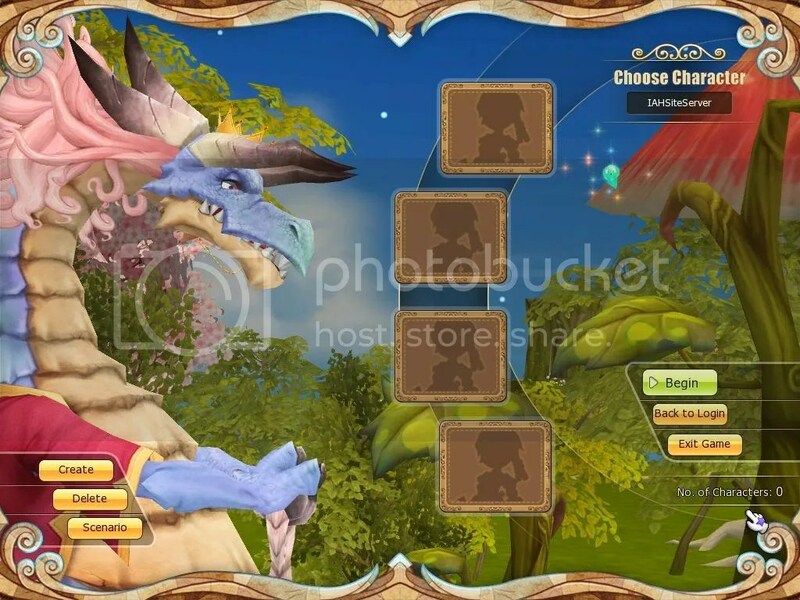 Beside, while doing this kind of quest, you gain experience and level too. There are more other quest in ASDA Story but haven’t experience all yet, I’m still exploring the game and waiting for the Euro server to launch so all start to level 0. Love to hunt bosses? 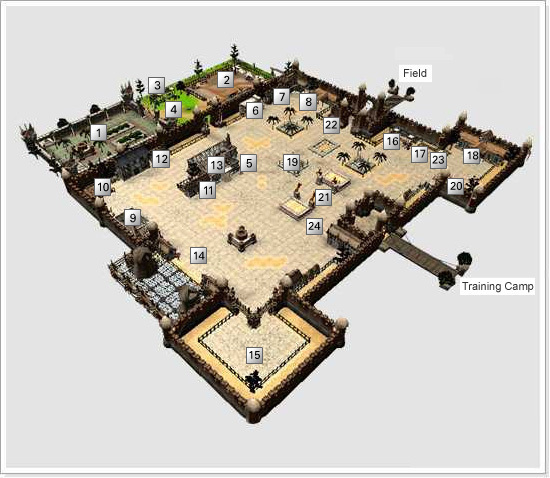 This place is suited for you and for your party members. 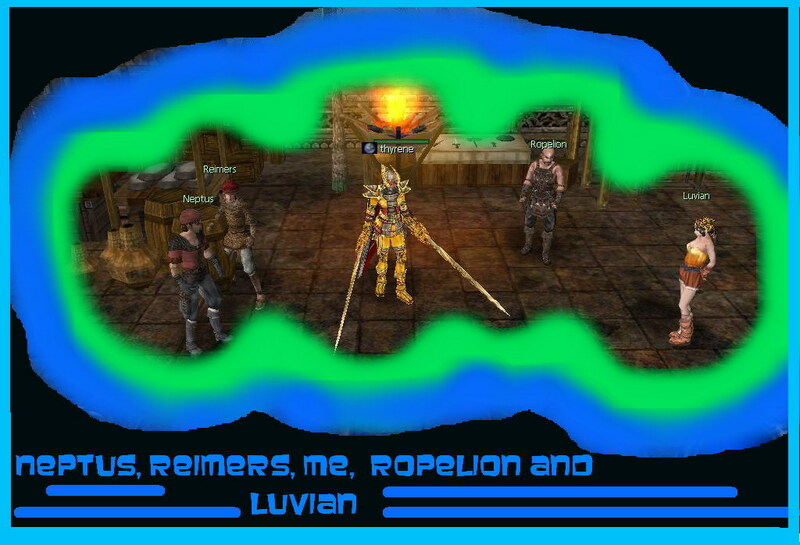 It isn’t easy to kill the monsters inside the Dungeons, better to have party member or else you won’t reach the Final Boss. What’s good in hunting inside the Dungeon? You can get good items that you cannot get in field outside towns. 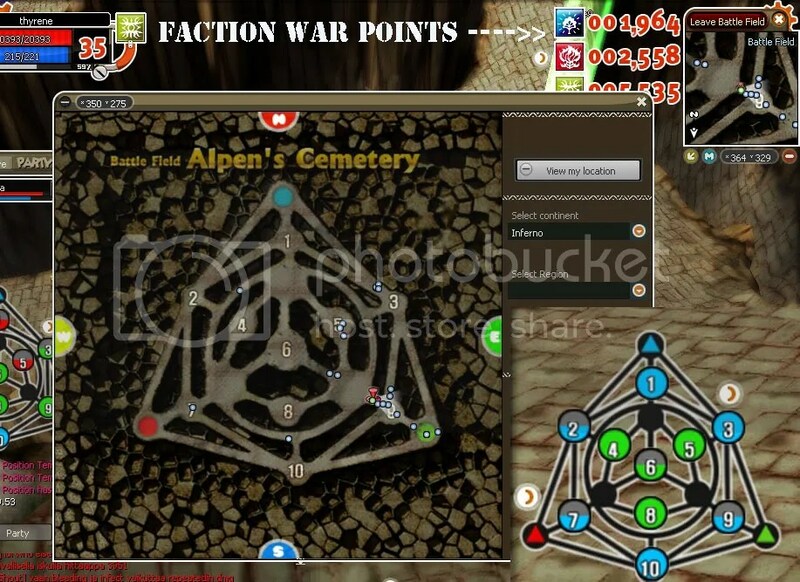 Faction war is compromised of 3 different teams, Light, Darkness and Chaos, these three teams or factions go head to head to capture the most bases and kill the most people from opposite factions to get the most points at the end of the allotted time given to the War which is 30 minutes. The Most faction or team gaining the highest points will win however all players who participate faction war can also gets 50,000 experience points weather their team win or lose. *anyway thanks to Catastrophic for some information about faction war. 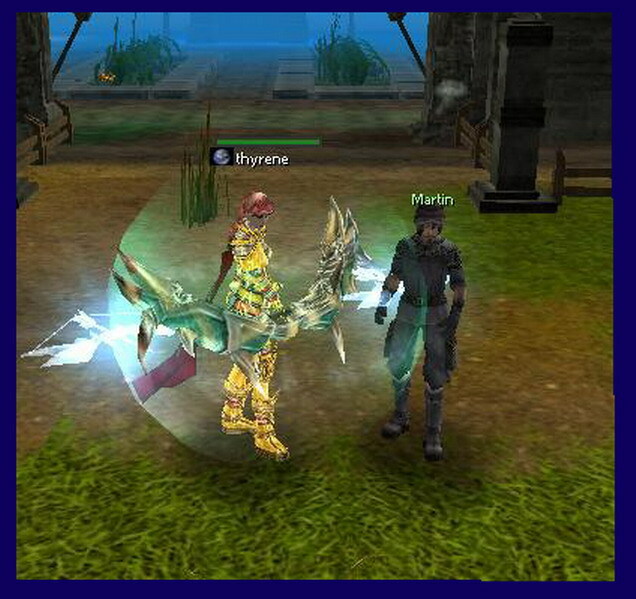 Asda Story is a free to play mmorpg (massively multiplayer online role-playing game) with an item mall system. Asda Story is a word which means “topsy-turvy”. “Topsy-turvy” is a musical drama film in 1999 from United Kingdom in Europe. 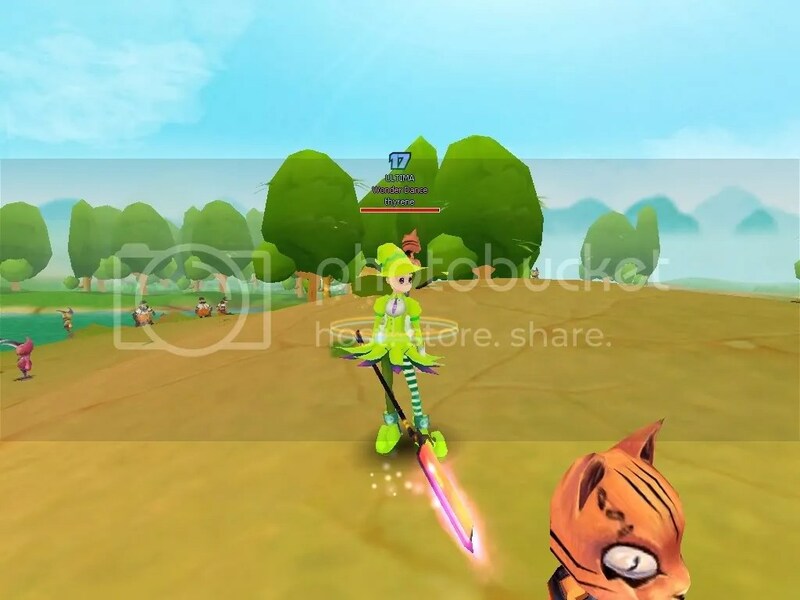 Asda Story is originally from Korea and Japan, called: “Micmac Online”. 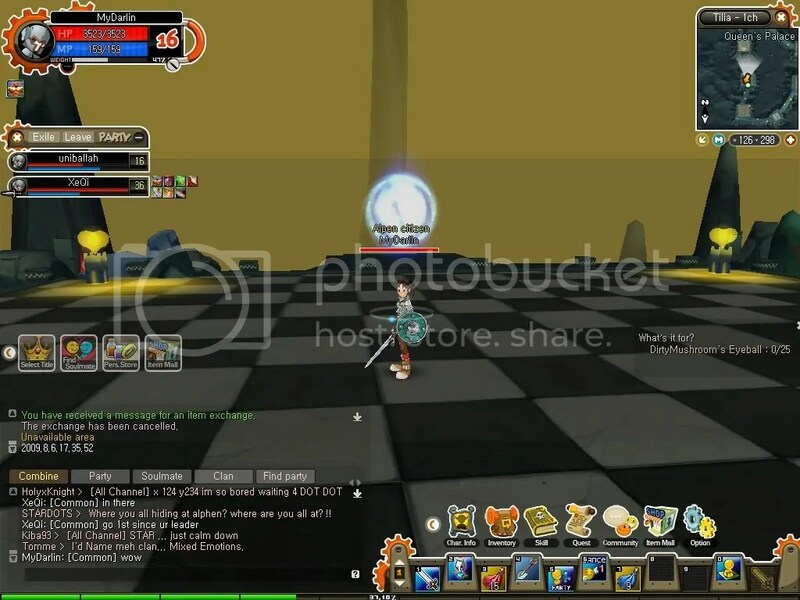 Then last August 5, 2008 it was published in USA Server by gamecampus.com. 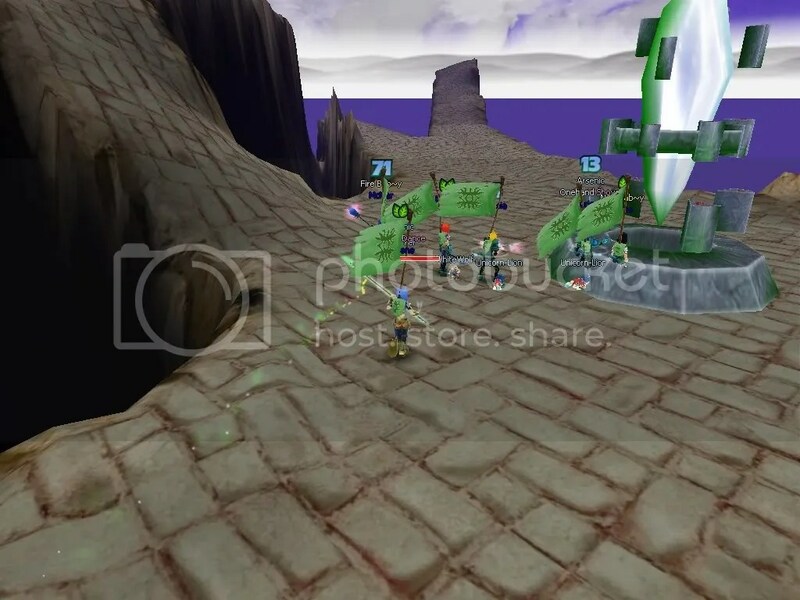 Then, foxxgames.com was the new publisher of ASDA Story Online in Europe. 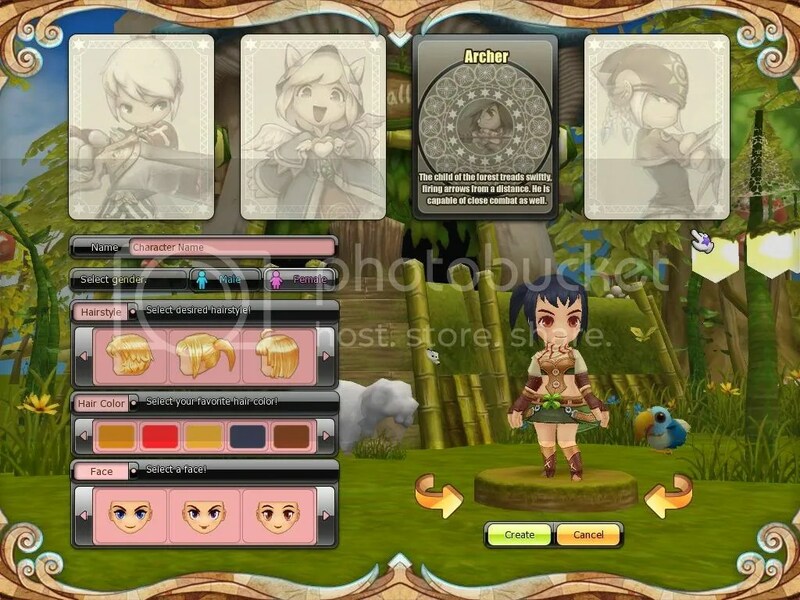 Their CBT (Close Beta Test) will start on August 26, 2009. 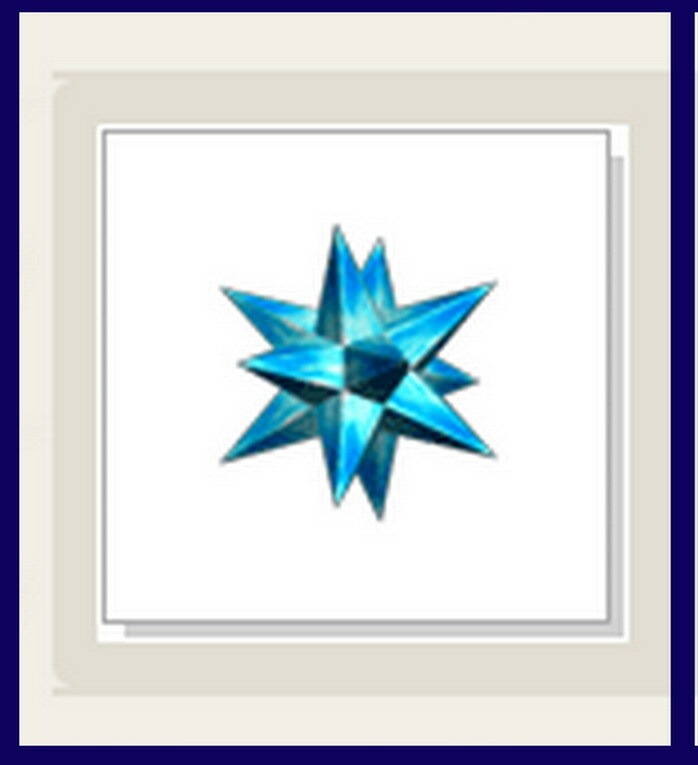 Job class start at level 5, when you acquire the level 5 you can choose one of the 3 NPC’s with 3 different classes. Then, it’s your journey to choose what class you want for your character. What’s good of having a SOUL MATE in ASDA? 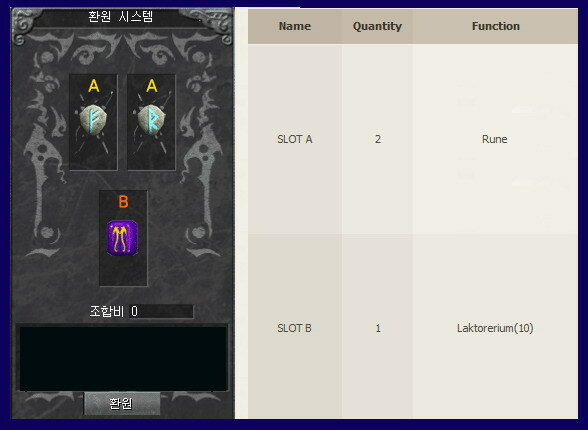 Since it is a unique system, they got special benefits for those who got Soul Mate inside the game. You can gain different Emoticons and Skills. Before gaining all skills, you need to level up the Soul Mate. Also, if your soul mate is ON or log in, you can gain Experience points if you are near with him/her. When you broke up to your Soul Mate, your special benefits will lose and Soul Mate level will start to zero, however you can still get it if you go back with them. We at Foxxgames welcome you to join the Asda Story Europe Close Beta test. Reward: all CBT participants who send rational and helpful feedback will be rewarded with 5,000 Xcoins. In addition, the Top Three most active feedback senders will be rewarded with 20,000 extra Xcoins. The coins will be awarded after the feedback has been analyzed (within 1-2 weeks) and all rewarded players will be notified separately via e-mail. Test Coins: once you register on Foxxgames.com you will be given 50,000 Xcoins free, to be spent during CBT. Data Wipe-Out: after CBT, all the levels, EXPs and remaining free Xcoins will be eliminated. That means, upon game commercialization (after CBT), you will start the game from point zero. 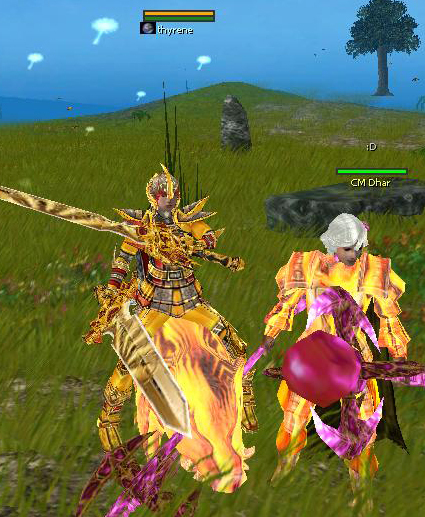 Test period: CBT is carried out on August 26-29. The precise start time is 12.00 EET, Finnish time. That is 11.00 in Central European time. Registration and Client download period: players can register and download the Client during the entire Test period. 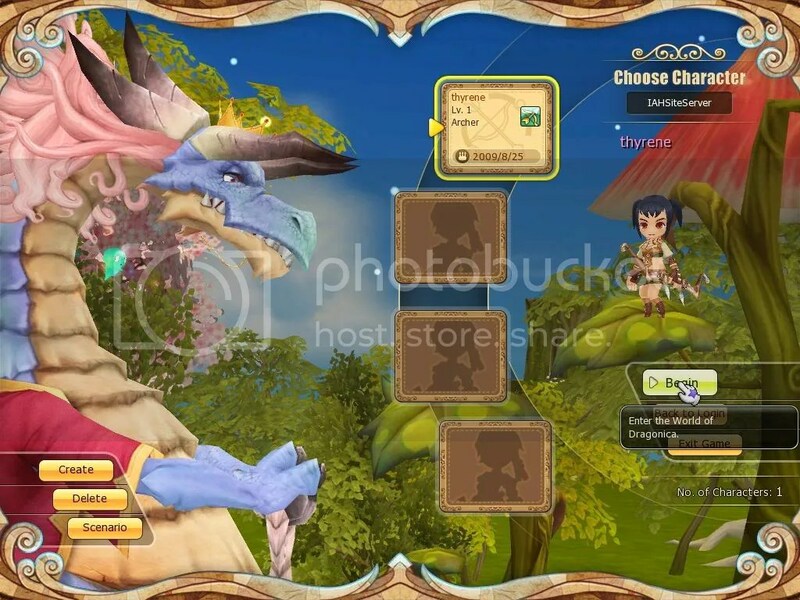 Debug period: after CBT, there will be a debug period that lasts approximately a week. 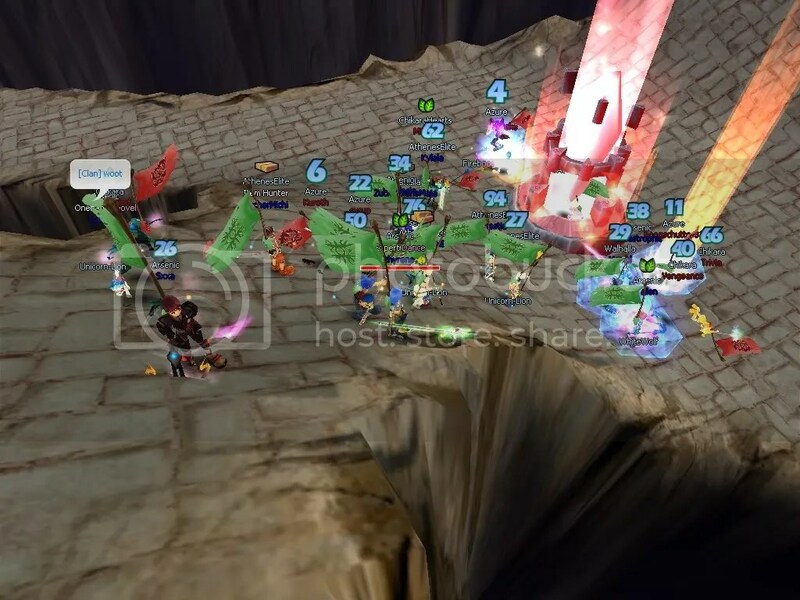 However, the game is playable during CBT, but will be disconnected periodically for maintenance purposes (we will not separately announce the maintenance downtimes). Official launch: the game is launched for all players on September 7. Feedback form: you are kindly asked to complete the Feedback Form on the Asda Story website. You may send us feedback as many times as you deem necessary. The web form is available from August 26. The last opportunity to send us feedback is on August 30, 21.00 (9pm) EET (Finnish time). That is 20.00 (8pm) Central European time. Development: the game website site will be translated to multiple languages (approximately 15 languages in total). The Pan European game Client is available in English. Billing is localized for almost all European countries, including mobile, credit card, local bank transfers, Wallie, Internet payment buttons and more. We wish you very pleasant time with Asda Story Europe.